I've watched the entirety of both seasons of Log Horizon and found the first season very enjoyable. It wasn't without its faults, but I felt that it made much much better use of its premise than Sword Art Online had, and avoided many of the character pitfalls that plagued SAO. However, I have to say that season 2 was a MASSIVE disappointment. 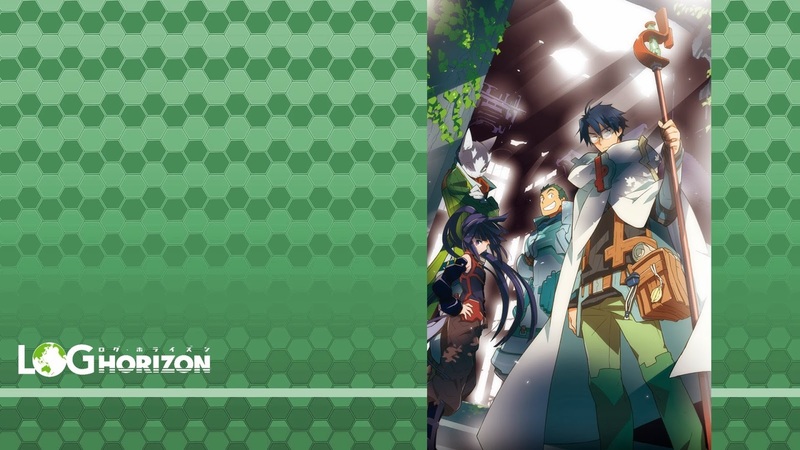 There are several story arcs throughout the 2nd season of Log Horizon, but the lasting impression that they left was minimal. The story arcs for the vast majority of the season feel like they carry no importance at all but even worse, they progress at a snail-like pace. Episode after episode of filler were shoved through the season while the main story arcs seemed to be shelved for many episodes without mention before being returned to. However, the season does tackle one of the problems that I thought was glaringly missing from the first season: the attempt to return home. However, this particularly story arc feels rushed because it's so short in comparison to all the filler episodes that came before it. There are times when one wonders if the scriptwriters for a show & the author of the source material being adapted ever talk to each other. When series, particularly longer series, feel like they're becoming increasingly unfocused as the source material begins to run out, you'd think that the script writer & author would work together to at least come up with a framework for where the story is going so the adaptation knows what to focus on without deviating too much from where the author plans to go with their story. 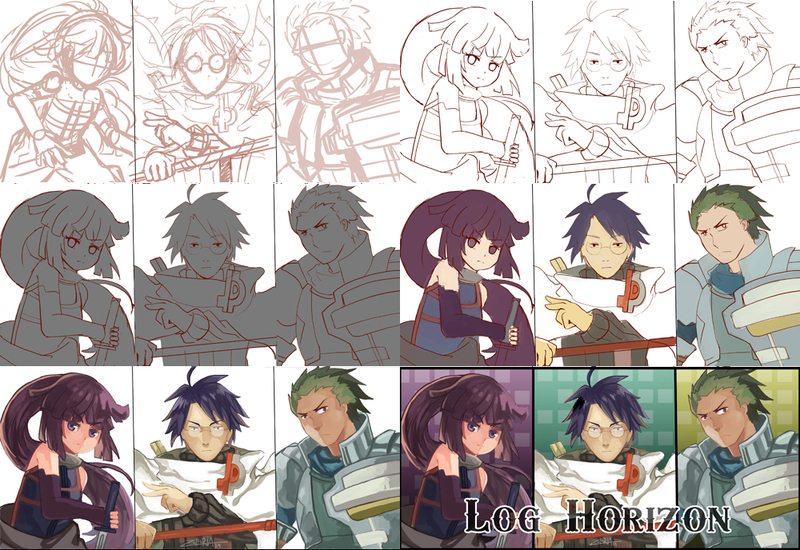 Sadly, it seems in Log Horizon 2's case, either nobody knows where things are going, or nobody is communicating it. I hope this anime will be justified because its season was WAAAY MORE COOL. I hope there will be a season 3.